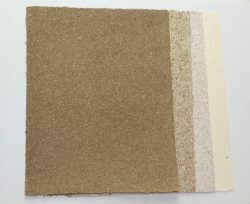 San Francisco has several breweries which makes for an abundance of spent grain. 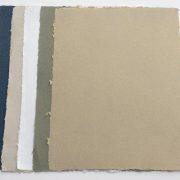 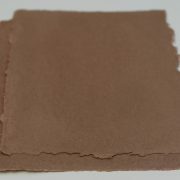 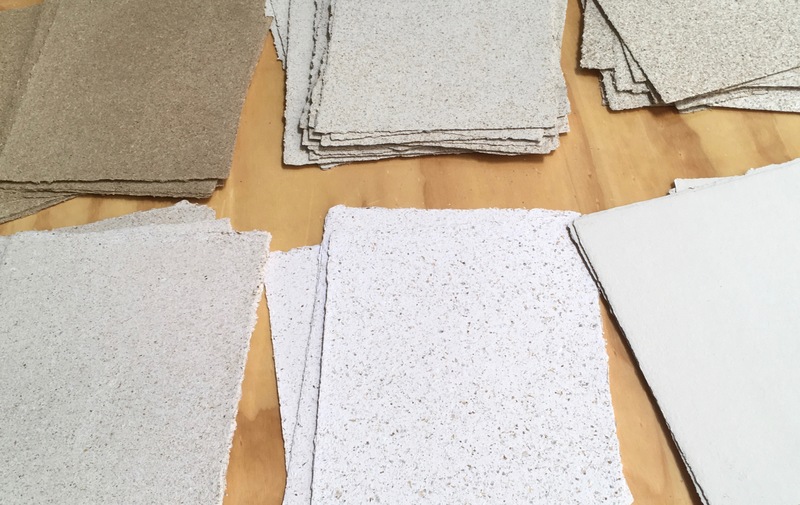 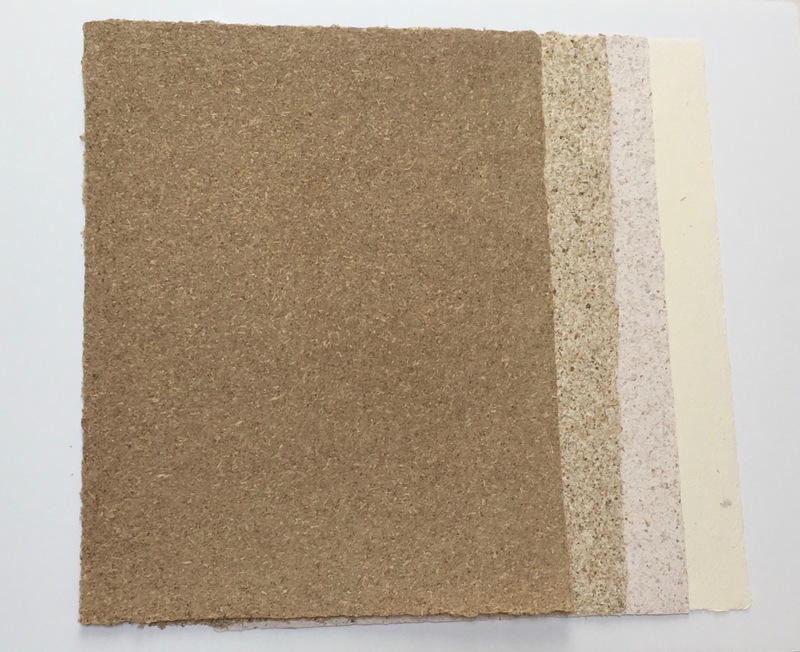 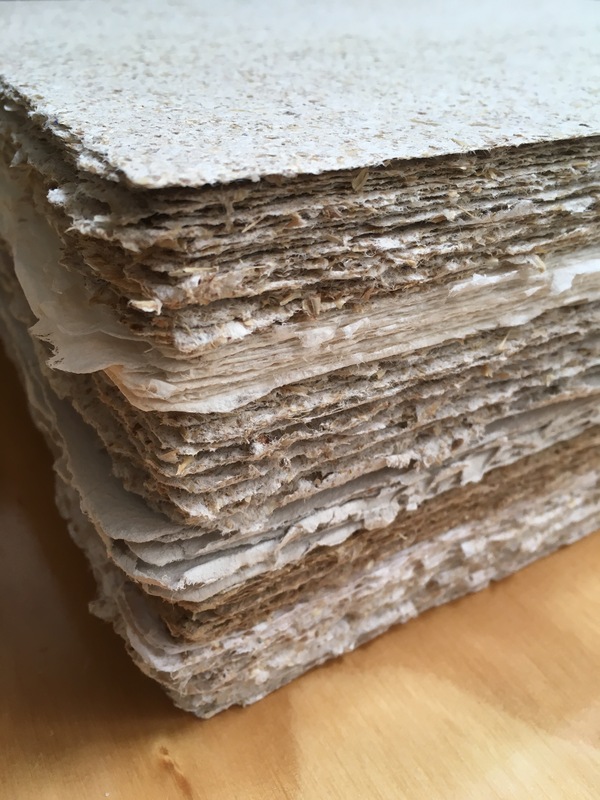 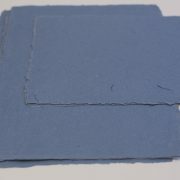 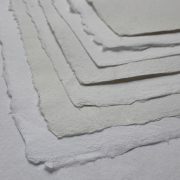 We collected some grain from Anchor Brewing and combined it with other locally foraged fibers to produce papers that are suitable for a wide range of applications. 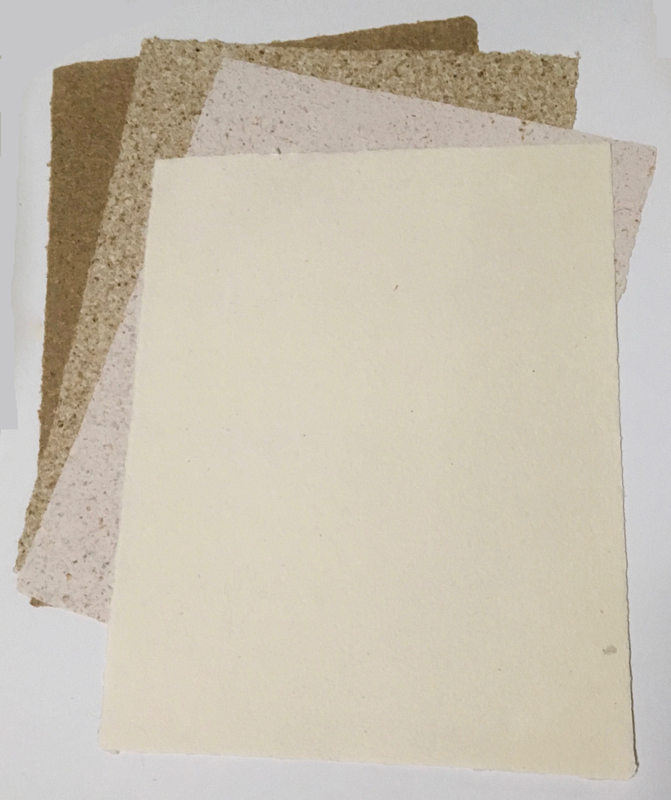 From left to right: grain with jute hops sacks, grain with coffee filters from Ritual Coffee, grain with cotton t-shirts, abaca coffee filters from Ritual (no grain).